First, there was Kim, having announced baby number three was to arrive via an unknown surrogate. Many media outlets have speculated Khloe is carrying Kim's little girl, but no official statement has confirmed these rumours. Following this, 20-year-old Kylie, blew up the Internet, with sources close to the family confirming rumours of her pregnancy with boyfriend Travis Scott. Kylie is expecting a little girl. But now, just to put the icing on the cake, executive producer of Keeping Up With the Kardashians confirmed that Khloe is pregnant too with basketball player Tristan Thompson. Of course, rumours have run wild that Kris Jenner was the one who orchestrated this entire shenanigan. 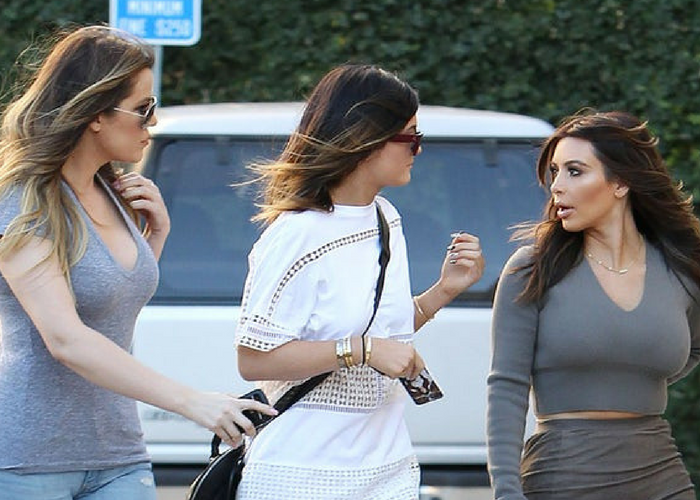 Is this a publicity stunt or is there an extended Kardashian-Jenner family on the horizon? Only time will tell so be on the look out for fashion changes from spandex-tight favourites to baggy clothing!